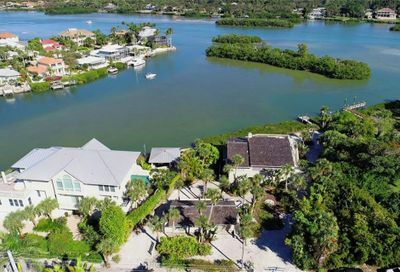 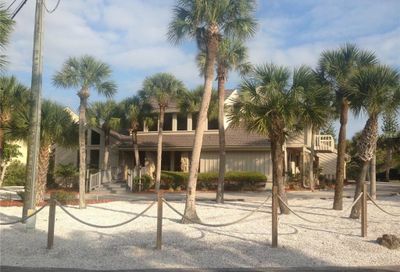 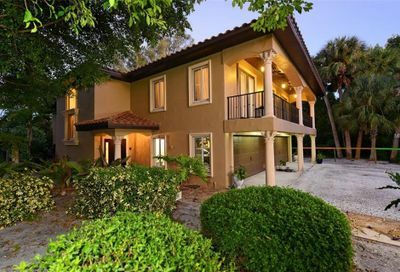 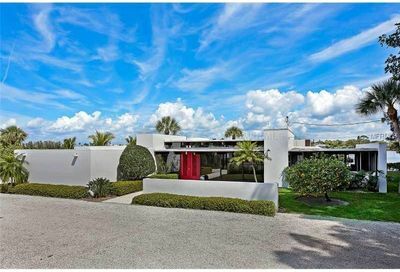 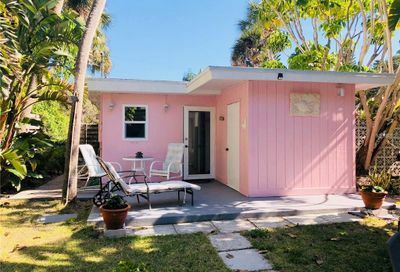 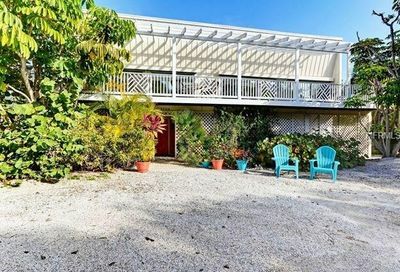 Casey Key is a narrow, secluded 8-mile-long barrier island located in Sarasota County, Florida, near the town of Nokomis and approximately 15 miles south of the city of Sarasota. 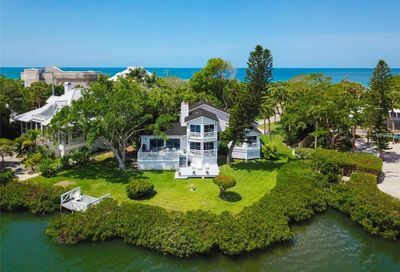 This exclusive island is home to some of the most spectacular homes around the area. 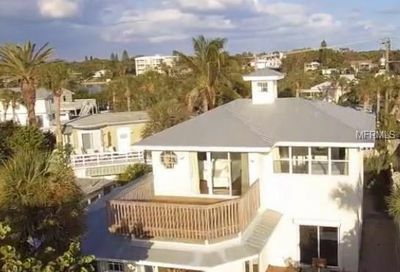 Casey Key consists of mostly single-family homes. 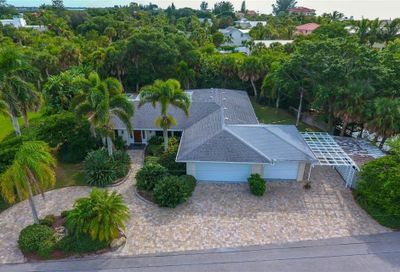 You won’t find large condominium complexes on the island, only a few low-rise condos that were allowed under previous zoning.